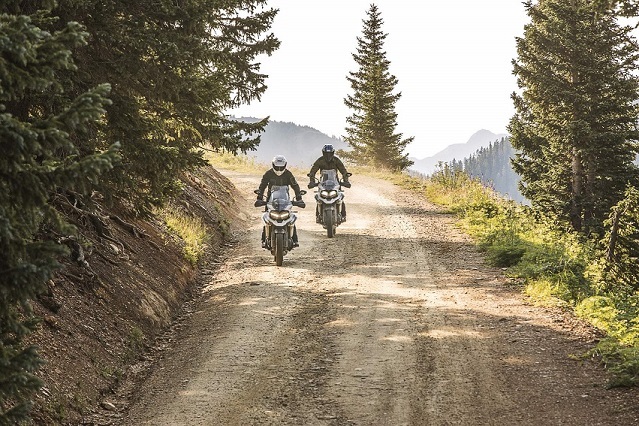 Our friends at Triumph Motorcycles have announced dates for their 2019 riding courses at the Triumph Adventure Experience. Located in South Wales, the centre caters for all abilities and offers a whole range of immersive and fun riding experiences for riders to build or enhance their off-road capability and skills. Book a course or purchase a voucher for the Triumph Adventure Experience, sounds like a great Christmas present!